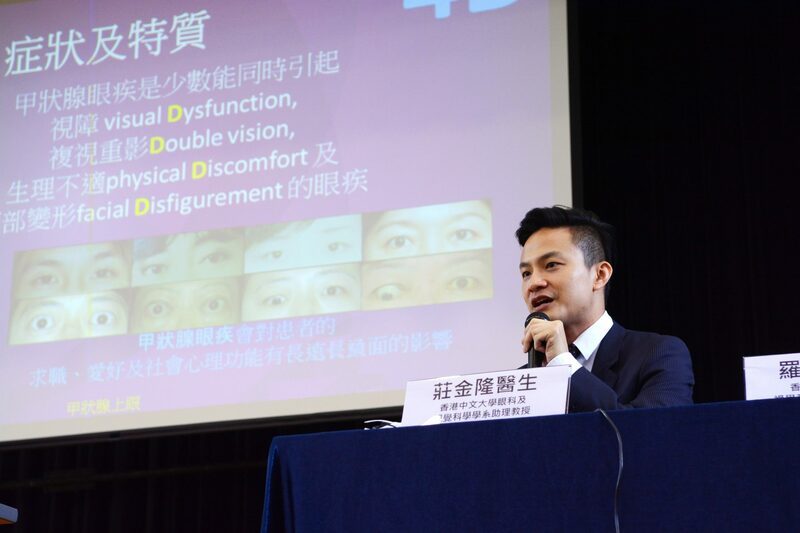 It is always the Department ‘s mission to promote ocular health across different parts of the community since its inception. 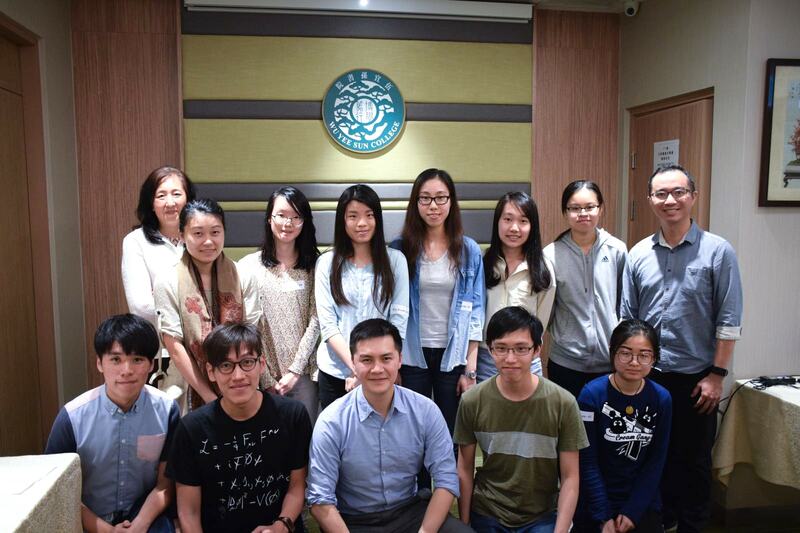 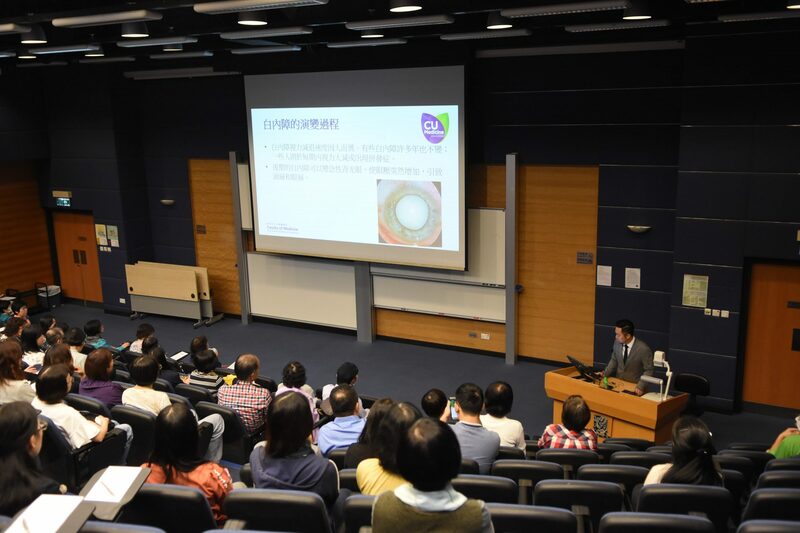 This year, the Department has decided to go the extra mile for raising awareness of eye care, by inviting eye doctors from the clinic to give talks at the offices of different companies and gathering events of different organizations, so as to allow participants can learn more about how to to protect their eyesight with their co-workers / close friends and raise question to doctors in a relatively relaxing setting. 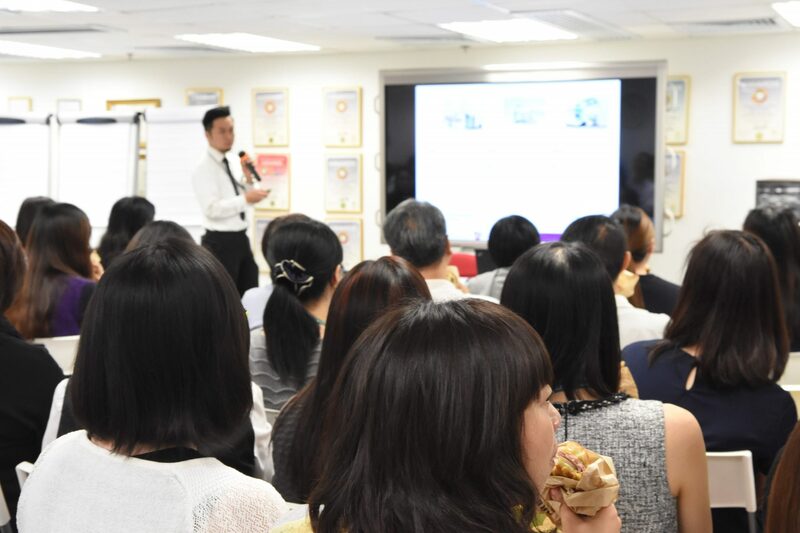 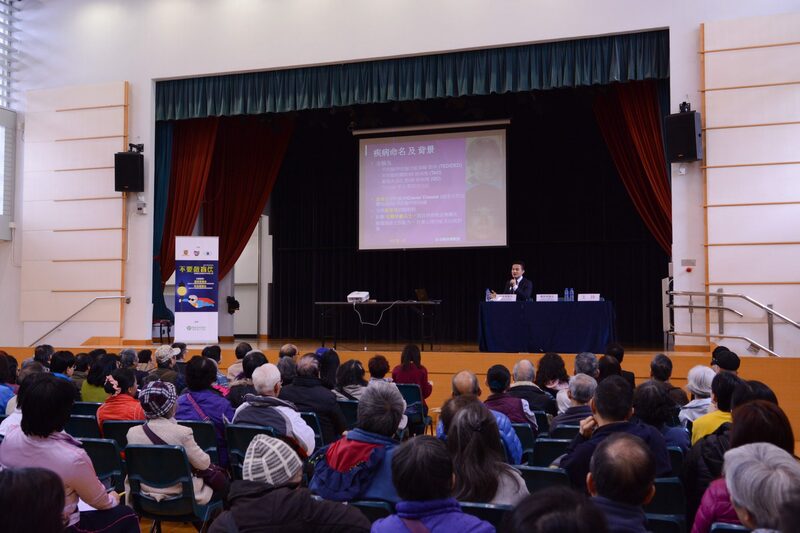 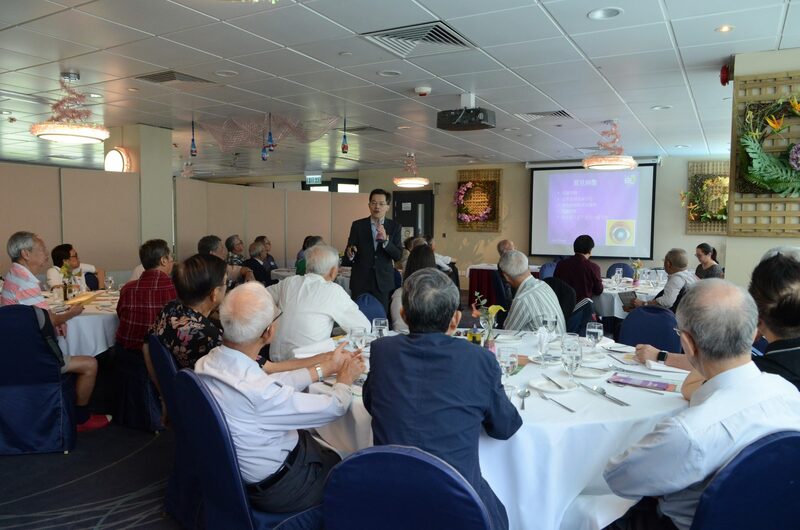 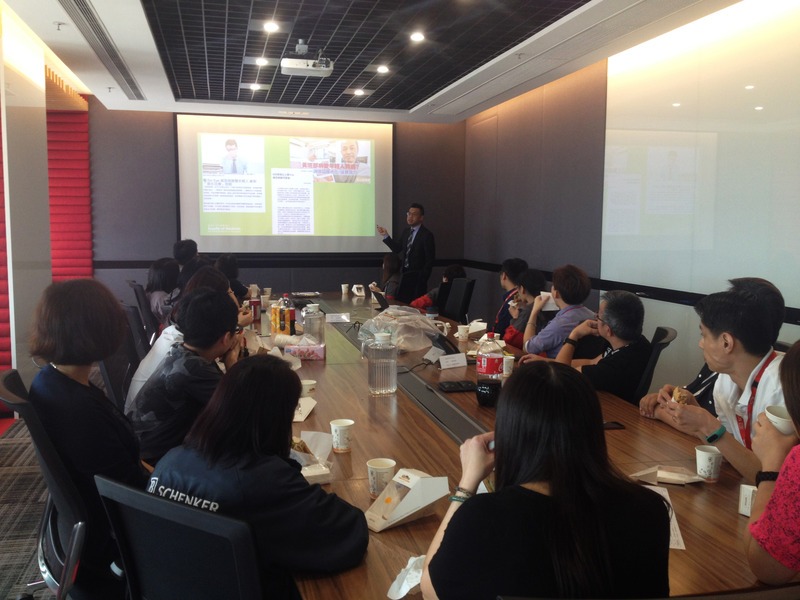 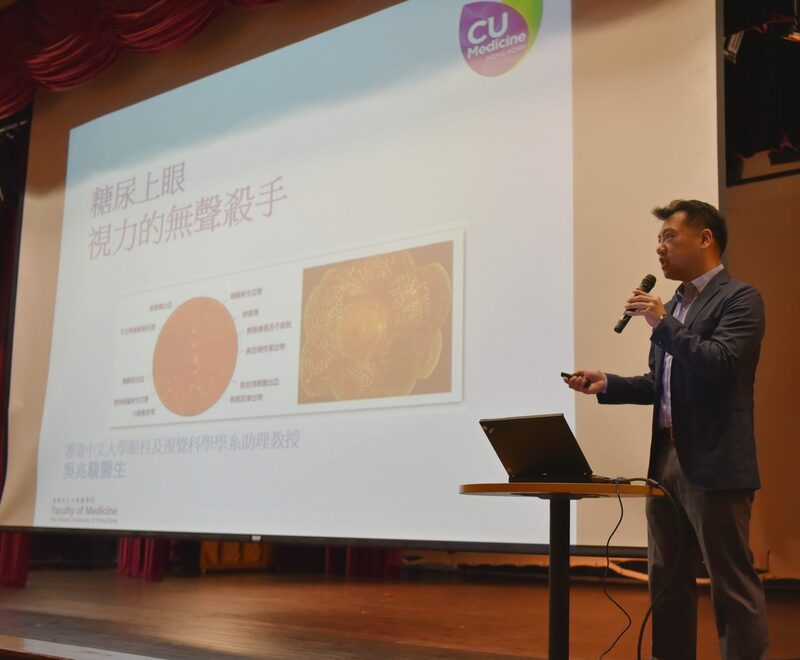 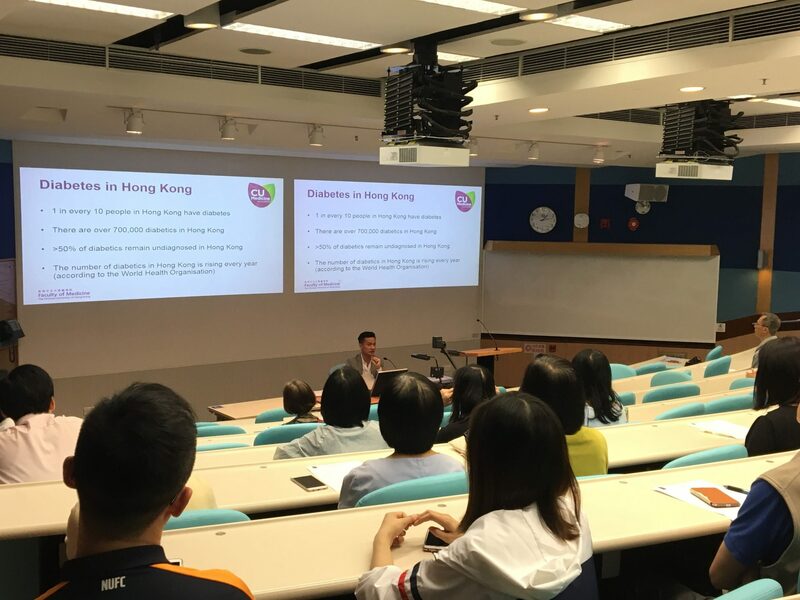 We are always very welcome to work with different companies / organizations on organizing eye health talk at the workplace for their employees / members, feel free to contact Mr Sam Yuen at 3943 5868 for more relevant information.